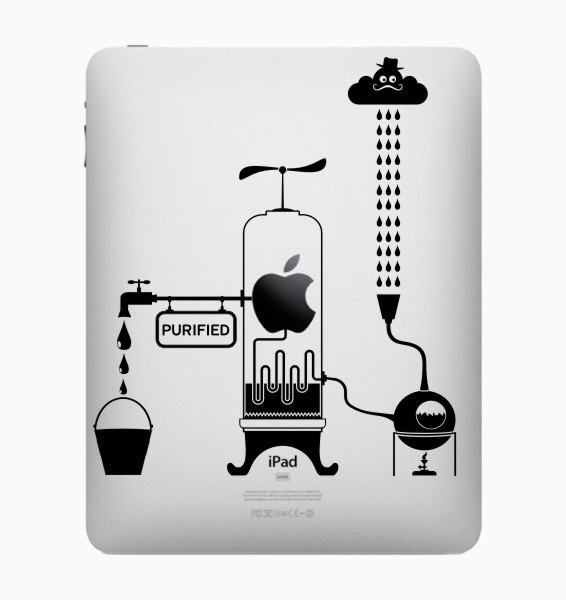 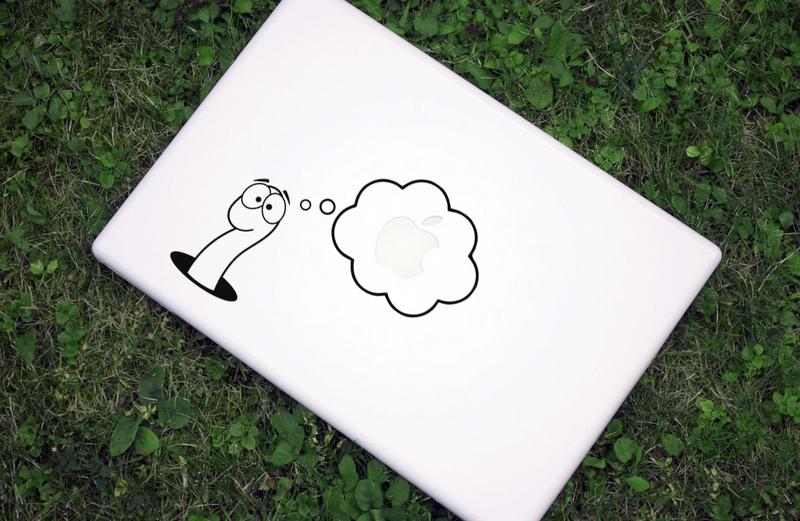 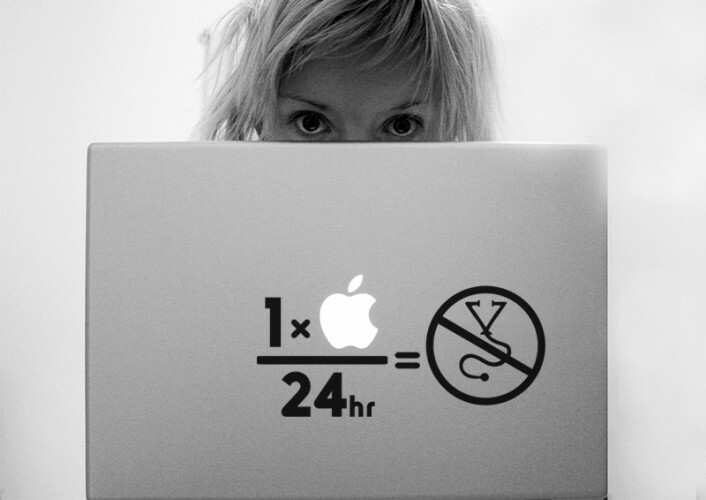 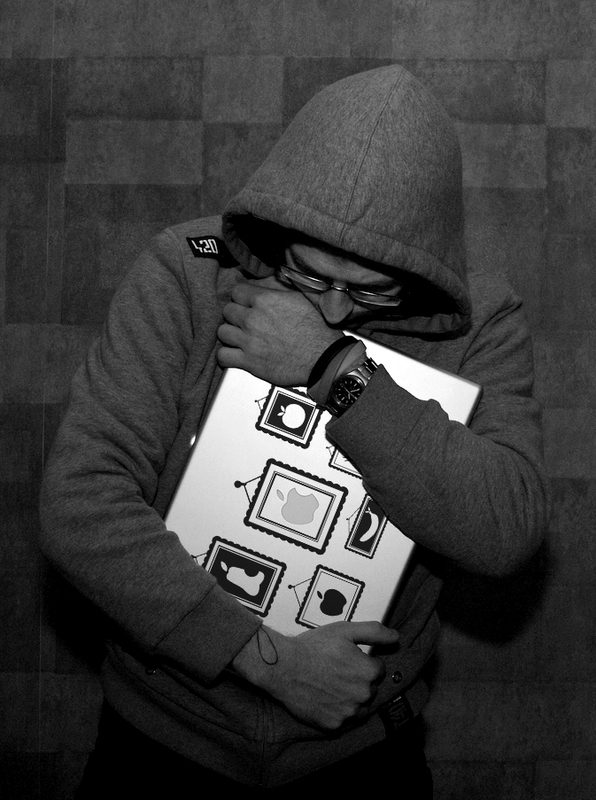 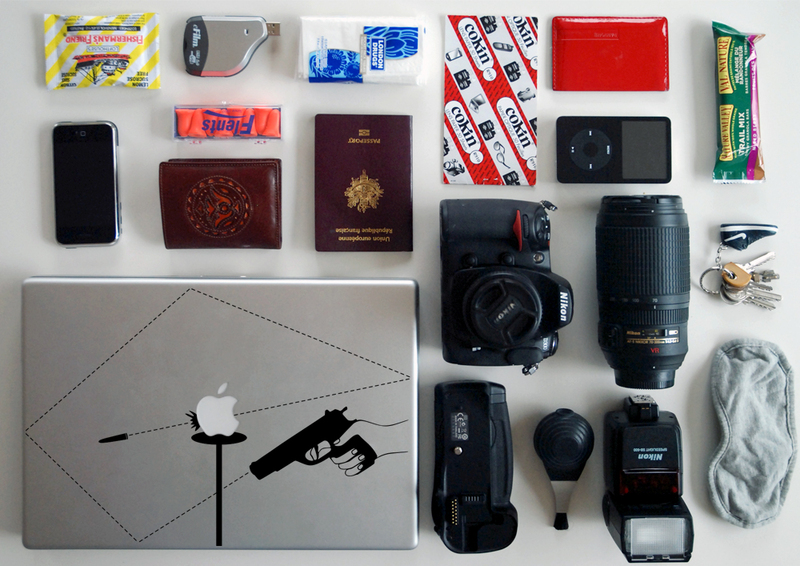 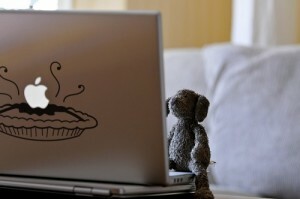 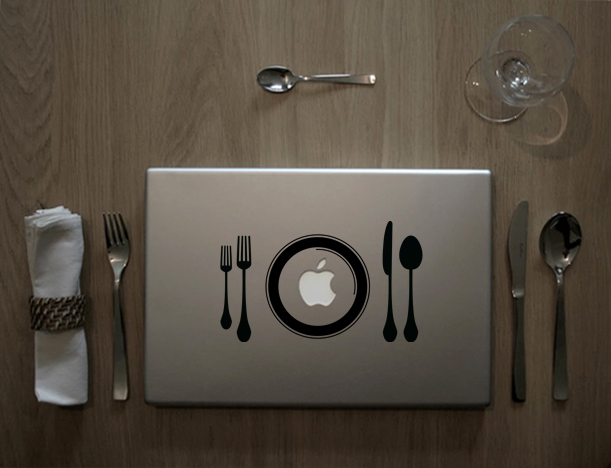 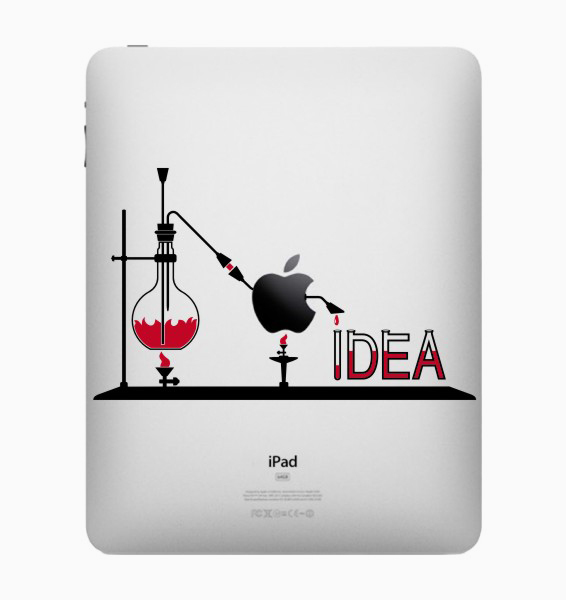 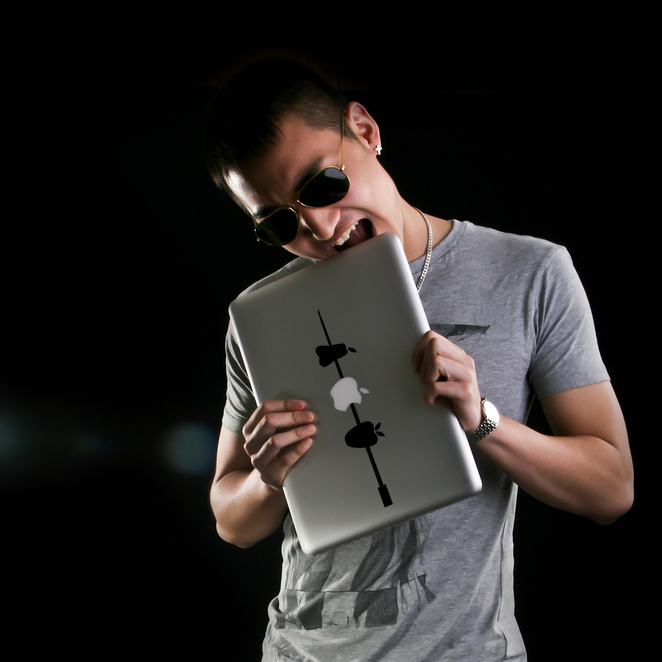 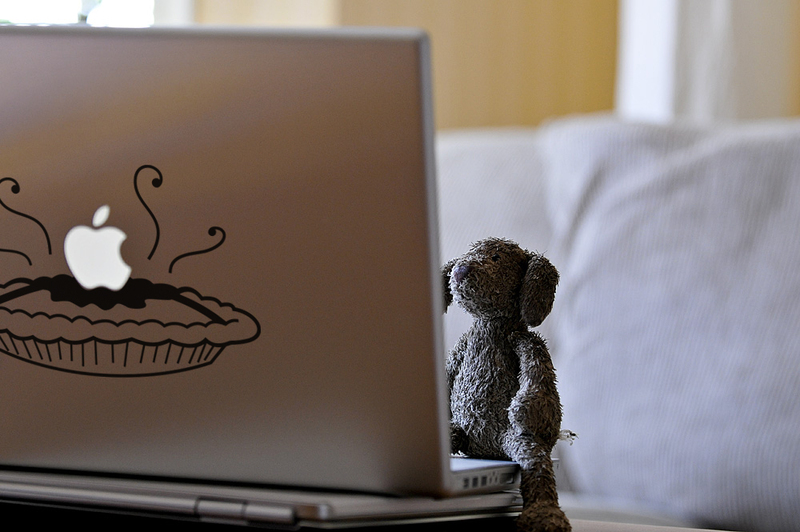 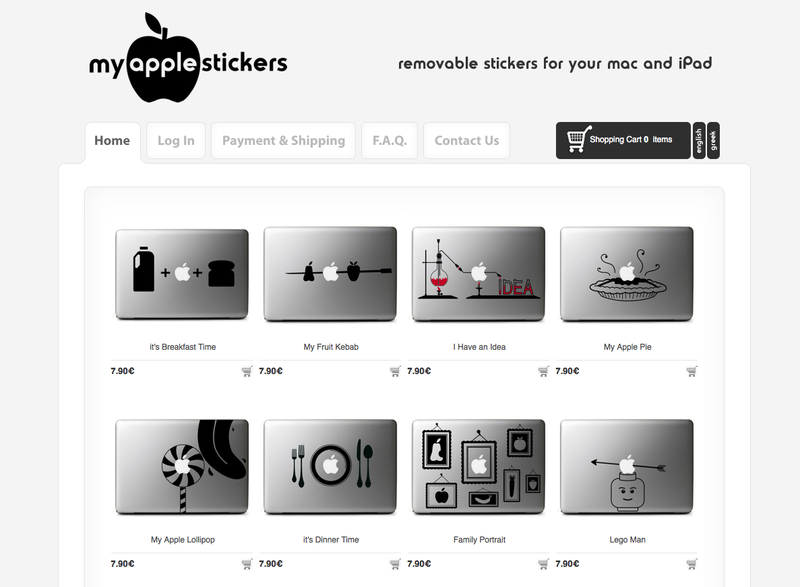 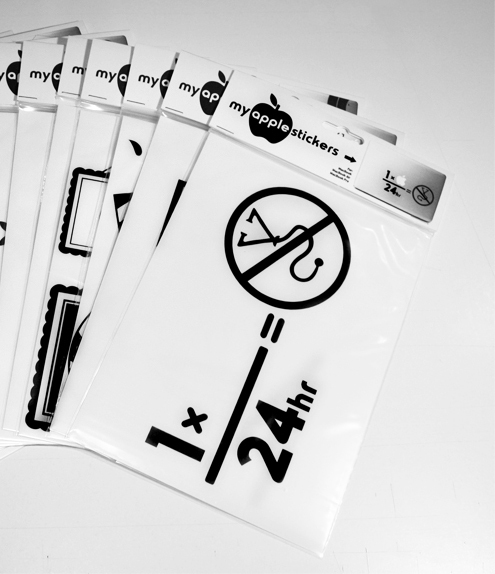 My Apple Stickers is an online shop specialised in laptop Vinyl Stickers for Macs and I-Pads. Launched in September 2011, the Brand is trying through unique and humorous designs to fill up a market gap. 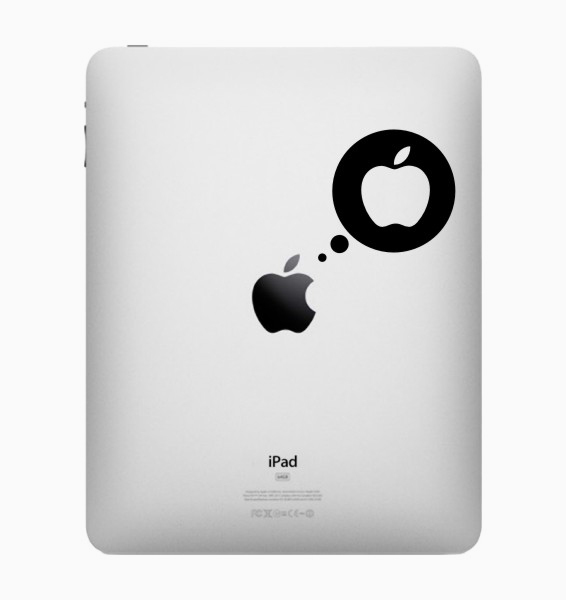 The concept for every design is to connect the luminous apple logo with the illustration. 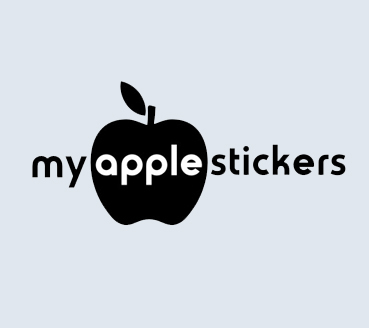 Design Brief : To create a coherent visual identity for My Apple Stickers e-shop, including logo, set of stickers, web design, packaging design, promotional material and catalogues.